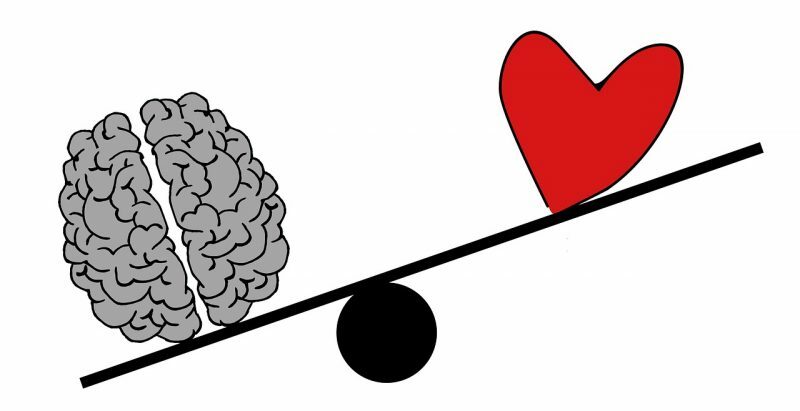 Do you ever have the problem of not being able to choose between your brain and your heart ? When your mind is telling you one thing and your instinct is telling you another ? Which do you trust ? Which do you follow ? In this video exercise from The Secret’s John Assaraf, another of his awesome Innercise series he shows you a simple way to solve the logic vs emotion problem.